40 Days for Life is underway! The Spring campaign for 40 Days for Life kicked off Wednesday. Join pro-lifers from across Indianapolis, across the nation and across the world to bring an end to abortion. 40 Days for Life an international coordinated pro-life mobilization taking place in over 800 cities and over 50 nations across the globe, bringing pro-life people together in prayer, fasting and community outreach. Here in Indianapolis, the local vigil is taking place in front of the Planned Parenthood on Georgetown Rd., 8590 Georgetown Rd. for the next 40 Days, until April 14. Click here to sign up for a shift. The Planned Parenthood on Georgetown Rd. 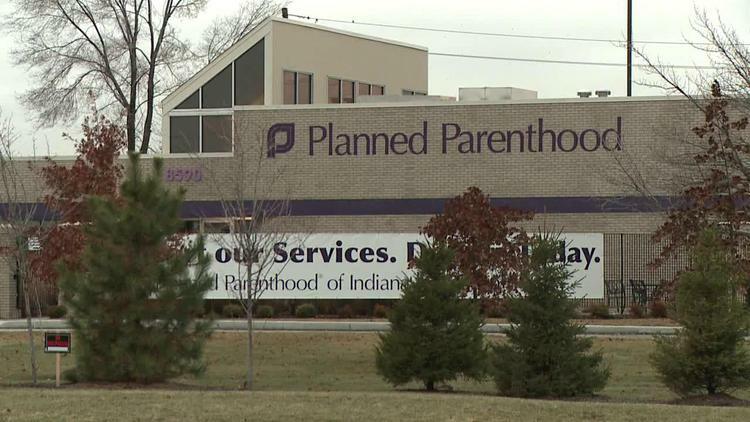 is the largest abortion facility in Indiana. More than a third of the abortions in Indiana are committed at Georgetown Rd. In 2017, they committed 2,992 abortions. Join us in peaceful vigil for the lives that will be lost over these next 40 Days. No one is going to bring an end to abortion for us; it’s up to the community of Indianapolis to come together to stop the killing. Sign up for a 40 Days for Life vigil shift today! Click here to sign up! Right to Life of Indianapolis, Inc.